Kick off your shoes and enjoy a relaxed game of barefoot bowls at a coastal bowlo. Best suited to older kids (over 10 as a rough guide), lawn bowls is a fun, relaxed way to spend an afternoon together. Most coastal towns have a bowls club – call ahead to check if they take casual bookings. 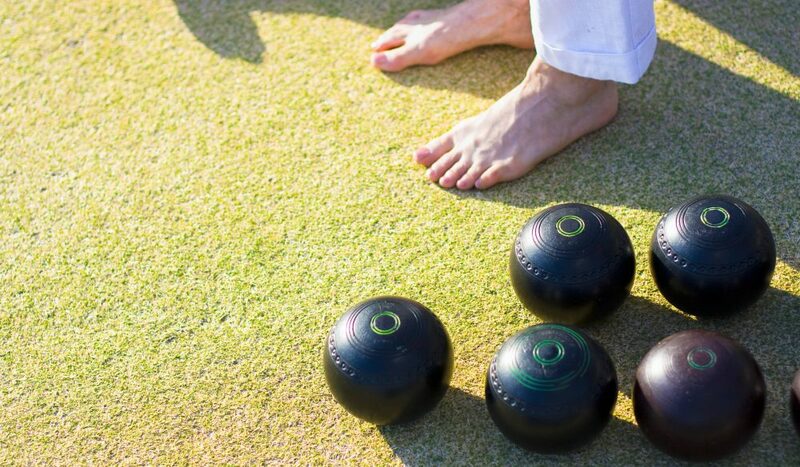 One example is Burleigh Heads Bowls Club on the Gold Coast, which hosts Barefoot Bowls on Sunday afternoons, with sausage sizzles, entertainment and coaches to help first-timers find their (bare) feet. Be aware that the term ‘barefoot’ is sometimes applied loosely – some clubs require you wear flat shoes or thongs.